2014 reissue. Die hard edition on clear orange ("beer") vinyl, limited to 300 copies. 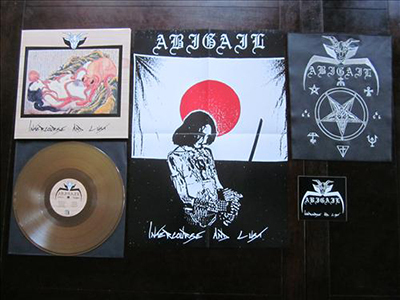 Includes a faux leather backpatch, a sticker and a poster. Housed in a gatefold jacket.